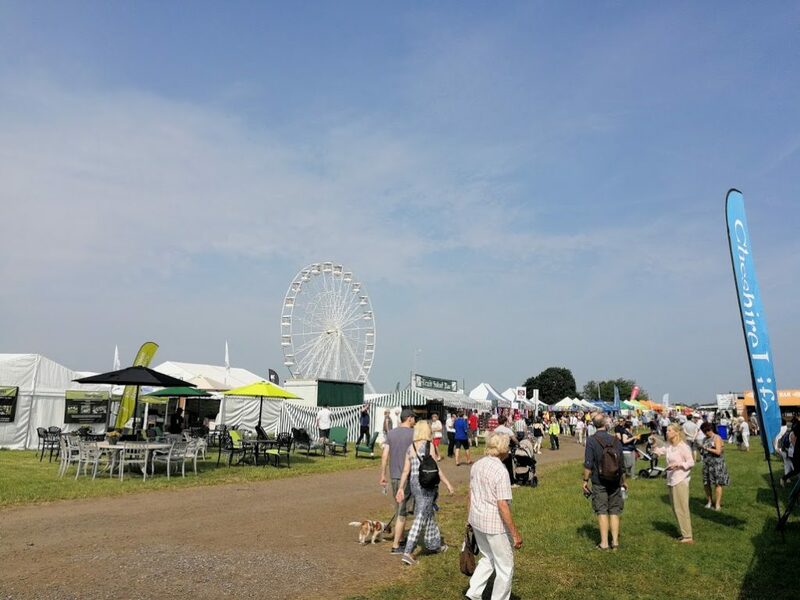 Organisers were blessed with exceptional weather for the first day of the North West’s premier agricultural event. Visitors have turned out in their thousands to soak up the rays and enjoy the vast and unique display of everything rural. Now in its 176th year, the show was granted Royal status in 2016 and has gone from strength to strength. Bigger than ever, highlights of day one (that take place on day 2 as well!) 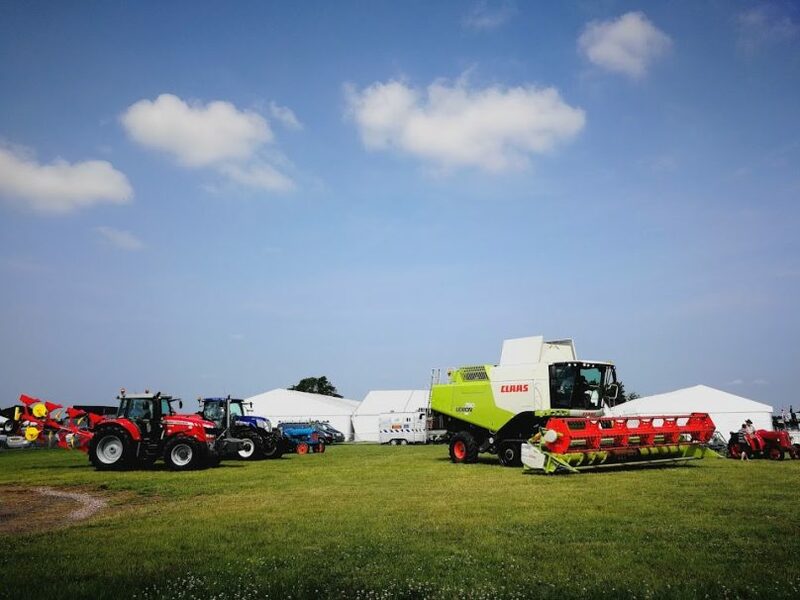 include the Four Seasons of Farming – a dramatic showcase of modern farming triumphs, the heavy horse team of 6 – an awe inspiring musical display from the famous Waldburg Shires, the culinary expertise of Jean-Christoph Novelli and Luis Troyano in the Roberts Bakery Food Live Theatre – judging cake and pie submissions from visitors to the show (There is still time to enter for day 2 and get your creation in front of some of the UK’ best loved chefs!) and much much more! Tickets can still be bought online tonight to miss the queues!